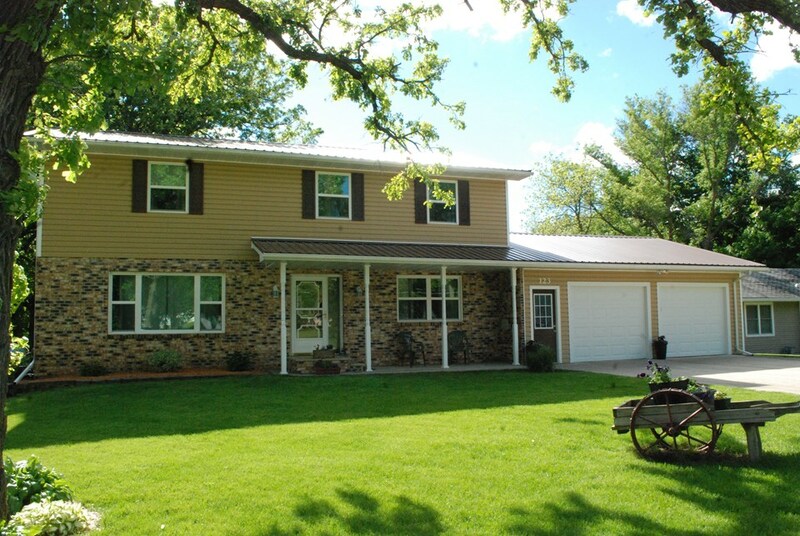 Beautiful 4 bedroom home located on 1.4 acres within the city limits. 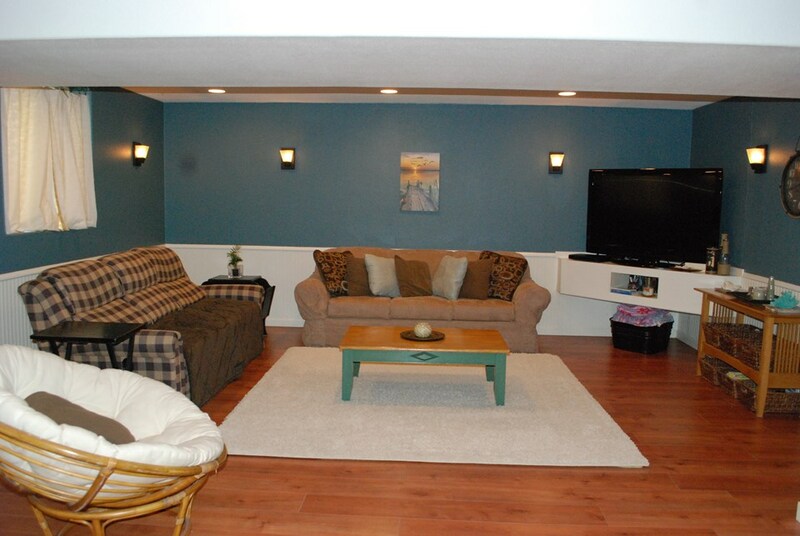 The layout of this home is superior along with the updates and beautiful decorating throughout all three levels. 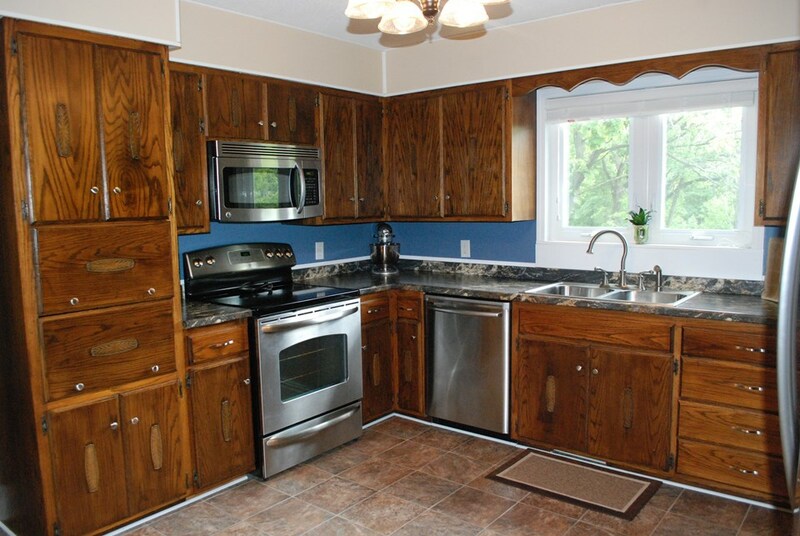 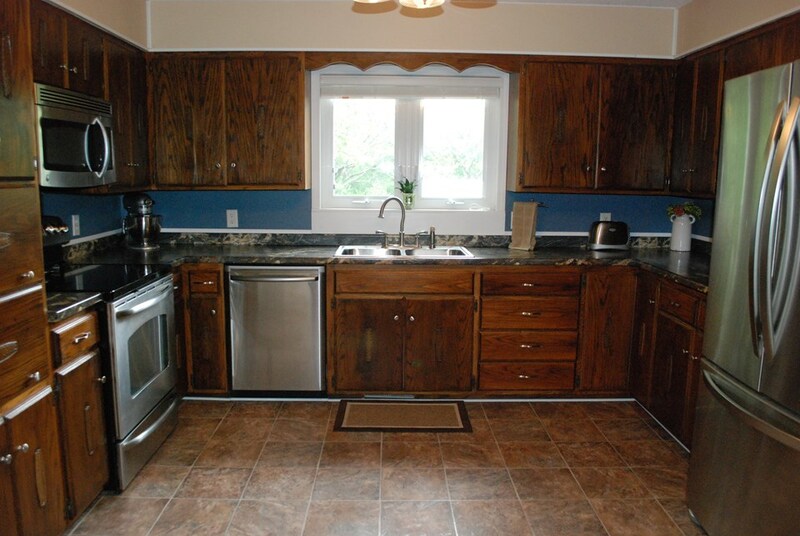 The kitchen has great cupboard and counter space along with stainless steel appliances. 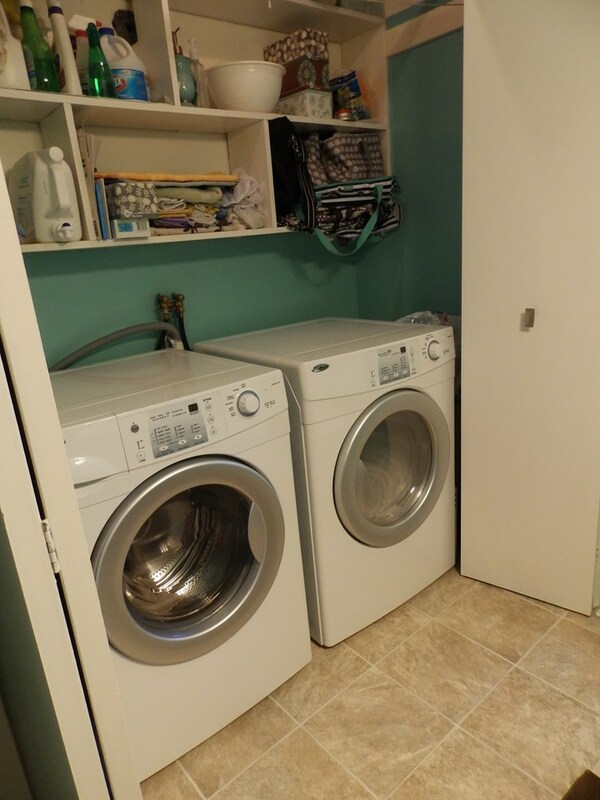 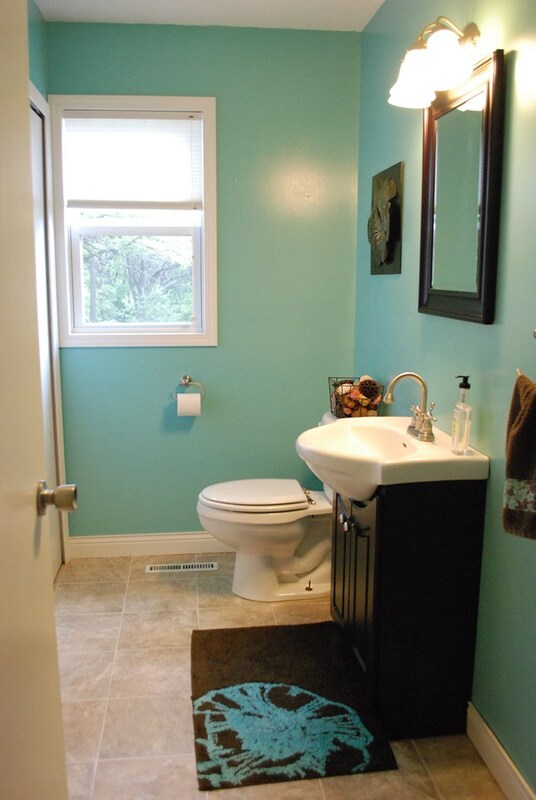 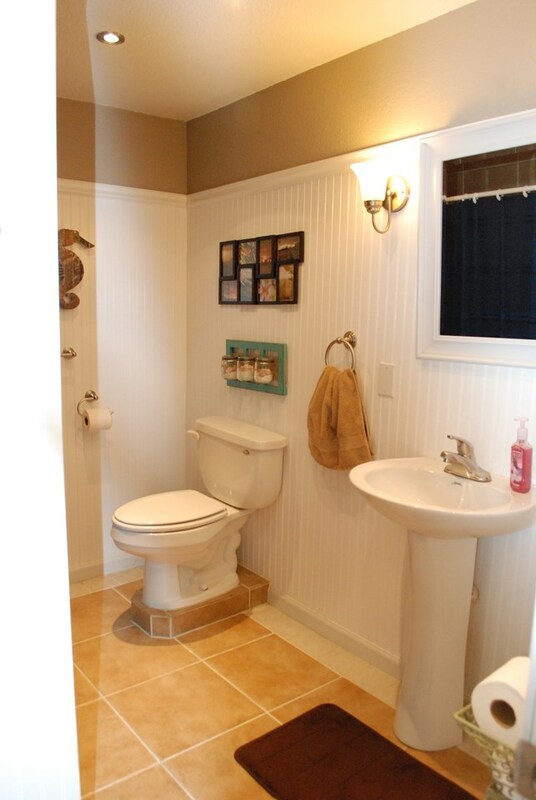 The Main floor 1/2 bath has a closed laundry area. 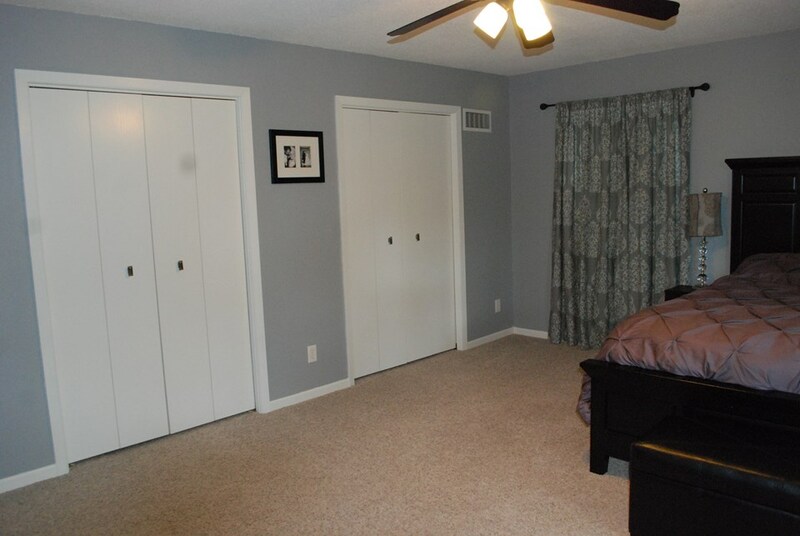 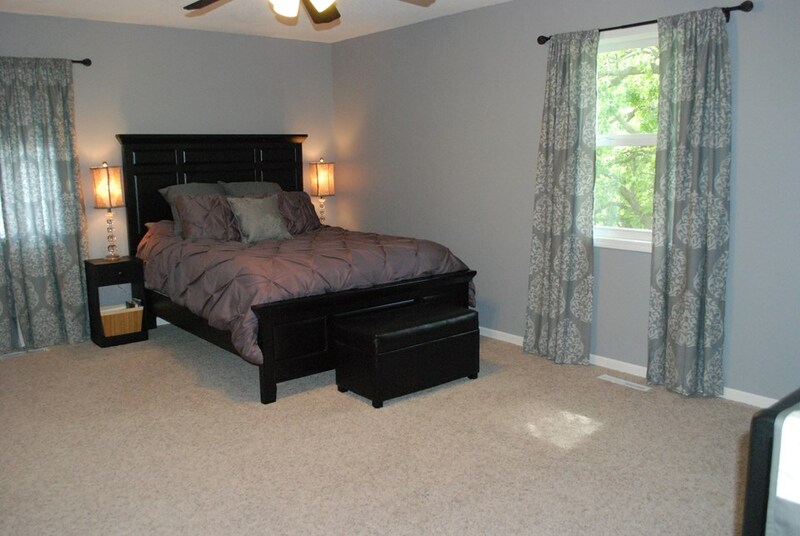 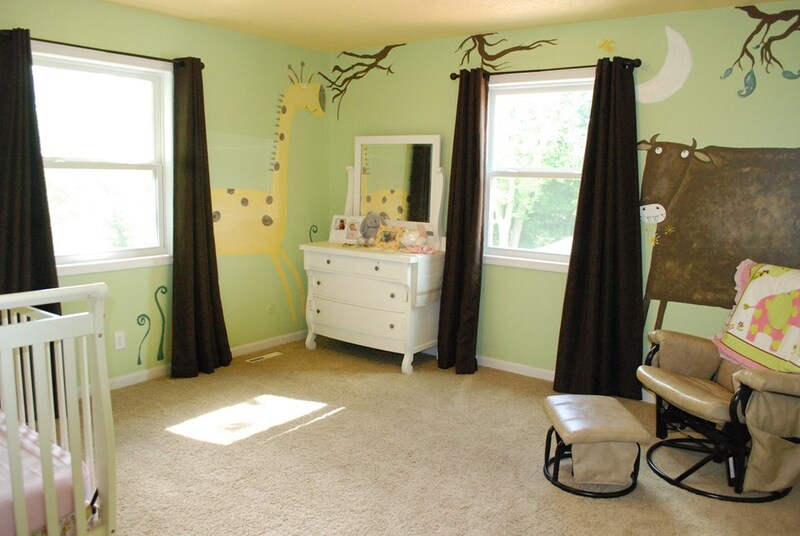 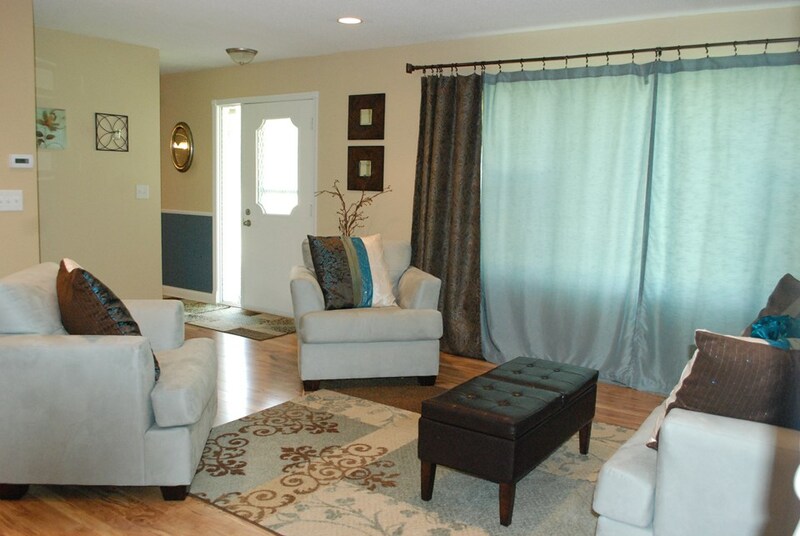 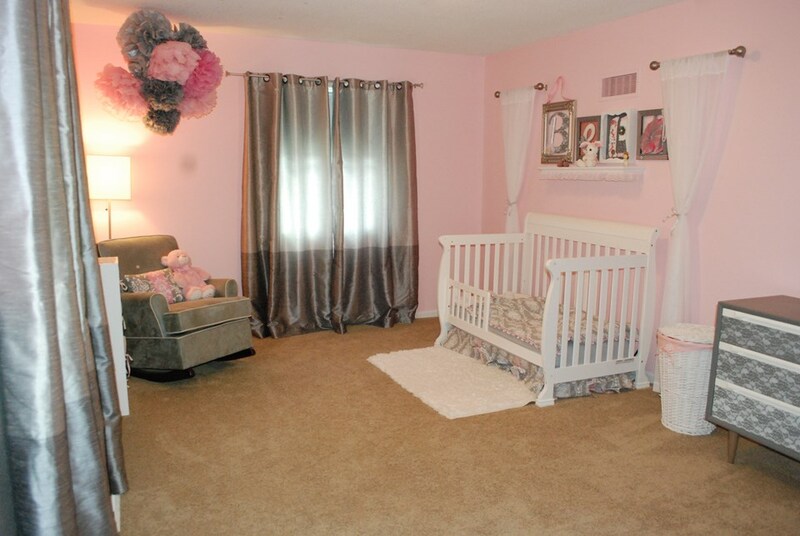 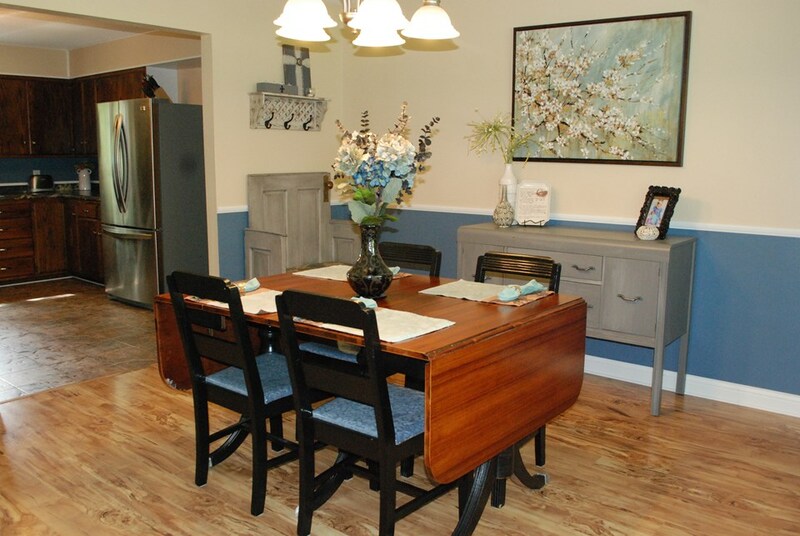 The dining-room has wood floors, the family living area features patio doors to a wooded back yard for your enjoyment. 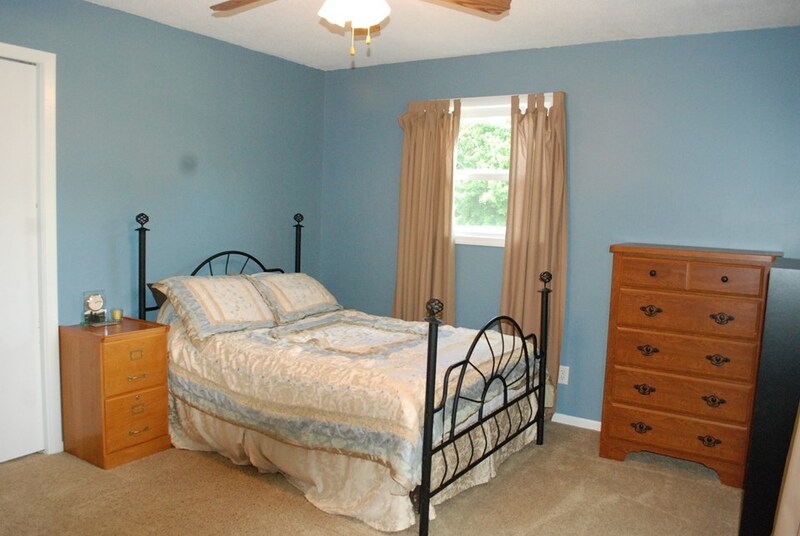 The bedrooms are superior in size and the master has Jack and Jill closets; the 2nd level bathroom features a whirlpool tub. 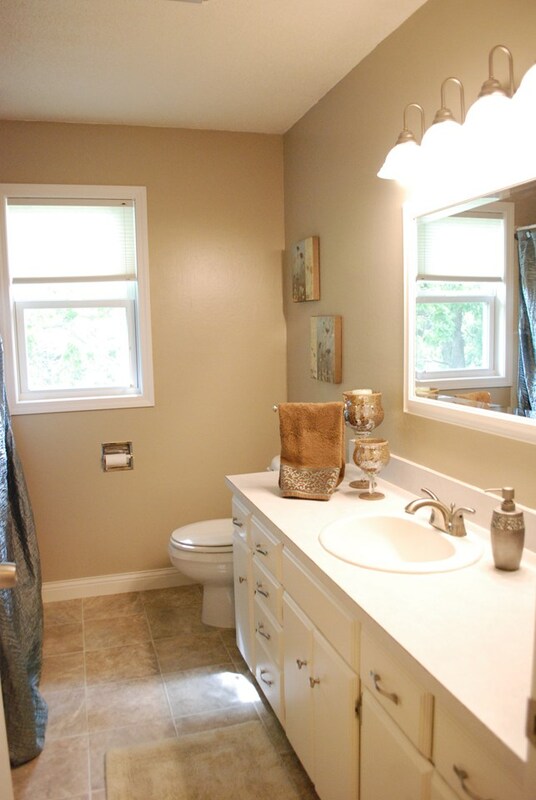 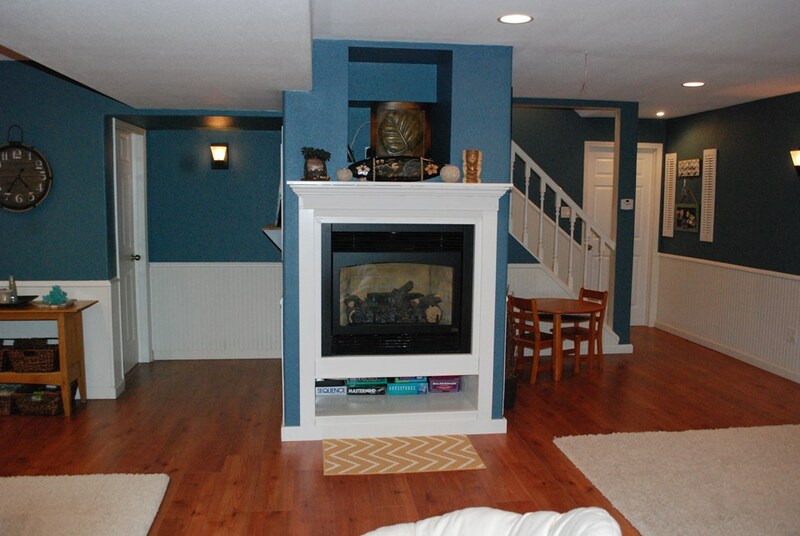 There is a family room with a Kozy Heat fireplace and egress windows in the lowest level along with a 3/4 bath with dual shower heads, storage area and utility room. 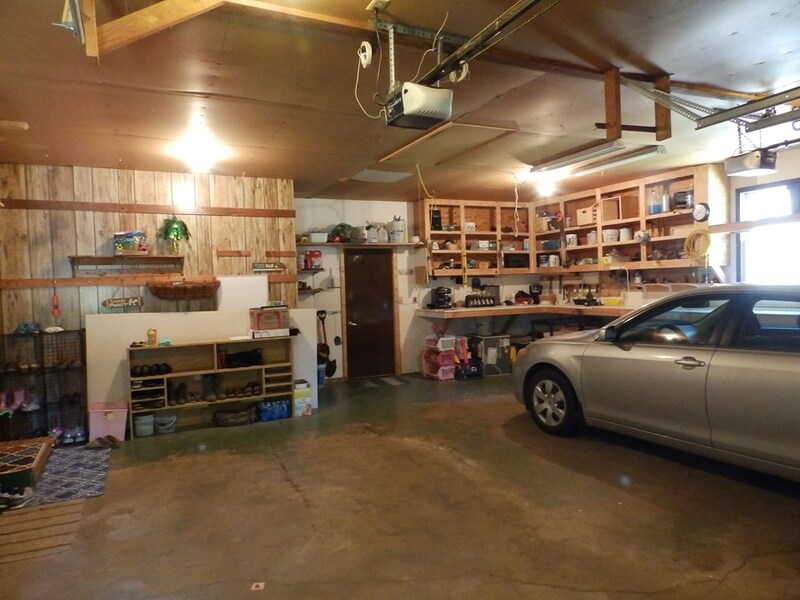 There are steps from the basement to the attached garage for your convenience. 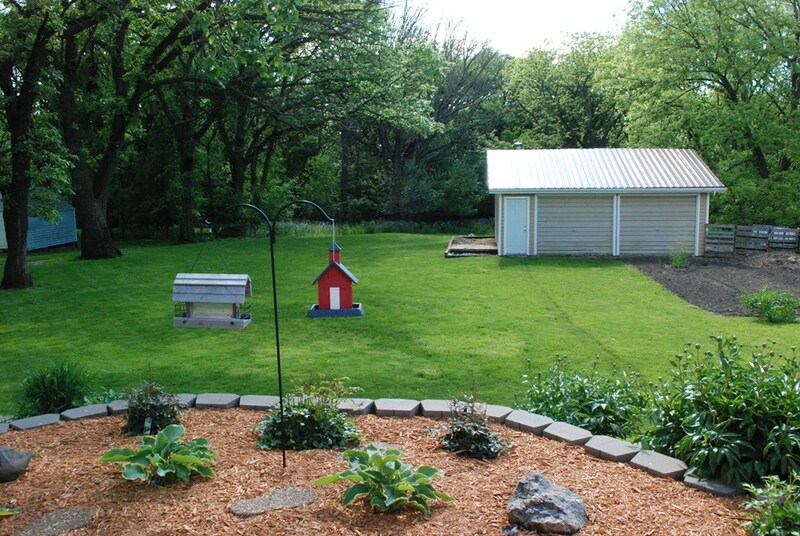 There is an additional cemented storage shed/garage for your personal use. 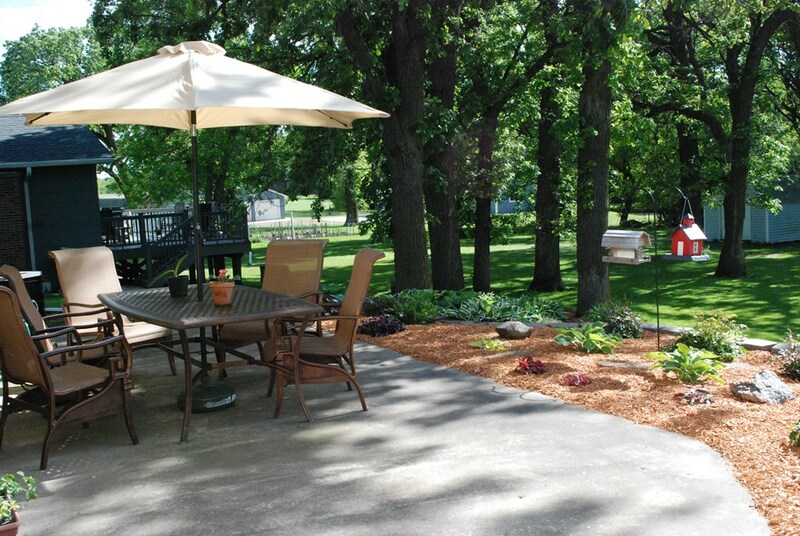 The back yard features a patio and tiered landscaping, garden plots; and an amazing wooded view. 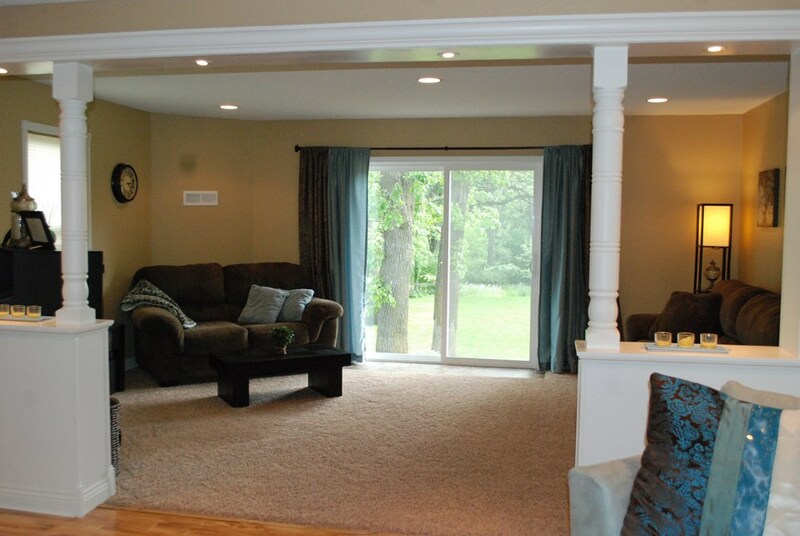 A maintenance free roof compliments the great look of home.